I am so excited to welcome one of my most influential teachers from Australia to our little Falmouth studio in June 2019. This really will be a rare chance to learn from a wonderful and deeply knowledgeable teacher. 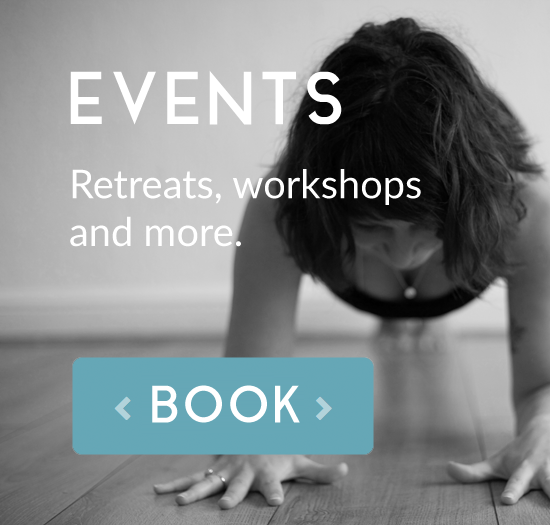 Enjoy a day of asana, pranayama and meditation practices to explore and dissolve fear. Our day will commence with an invigorating pranayama to open the heart and energize the soul. From there we will dive into some stronger inversions and backbends… paced in a way to keep you safe but challenged; you will have the opportunity of seeing where fears hold you back in your practice and with this awareness overcome negative emotion .. you heart will blossom! The afternoon will involve an asana session to wind down, before a relaxing yoga nidra. Tam has been a qualified and registered physiotherapist since 1994. She has extensive experience in treating a variety of problems ranging from acute injury to long term persisting pain. Wide ranging hospital and outpatient experience have equipped her to consider the needs of clients with different health conditions. She worked for 8 years in pain management centres alongside doctors, psychologists and occupational therapists including St Thomas’ Hospital, London and PainLogic, Brisbane. During this time she was trained to incorporate principles of cognitive behavioural therapy into her physiotherapy practice. In recent years she has moved to use principals of Acceptance and Commitment therapy (ACT) into her one – one session’s with clients to enhance their physical rehabilitation. Tam has been practising yoga since 1994 and teaching since 1998. 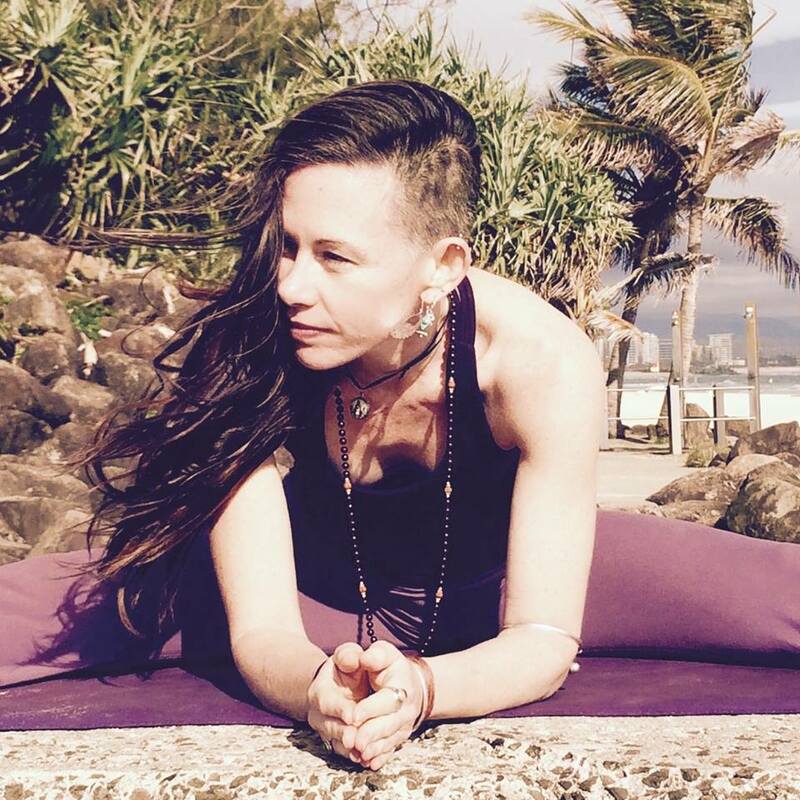 She obtained her yoga teaching qualification with the British Wheel of Yoga (BWY) in the United Kingdom; is a current senior level 3 member of Yoga Australia (YA) and having completed a Diploma of Yoga Therapy with Yoga Therapy Australia is also a member of the Australian Association of Yoga Therapists (AAYT). She has studied yoga with senior teachers in the United Kingdom, India and Australia. Her yoga therapy training was with Dr NC (N Chandrasekaran) who is a medical doctor and yoga therapist with in excess of 25 years of practice delivers this training, which expounds how traditional applications of yoga complement current medical practice. This 3 year training, included an internship in Dr NC’s Chennai clinic, a unique and rewarding opportunity. Tam has studied Yoga and meditation beyond her yoga teacher training with various teachers in India, including one of her dearest teachers, Clive Sheridan, and has spent regular retreat periods in guided and self directed, silent meditation.